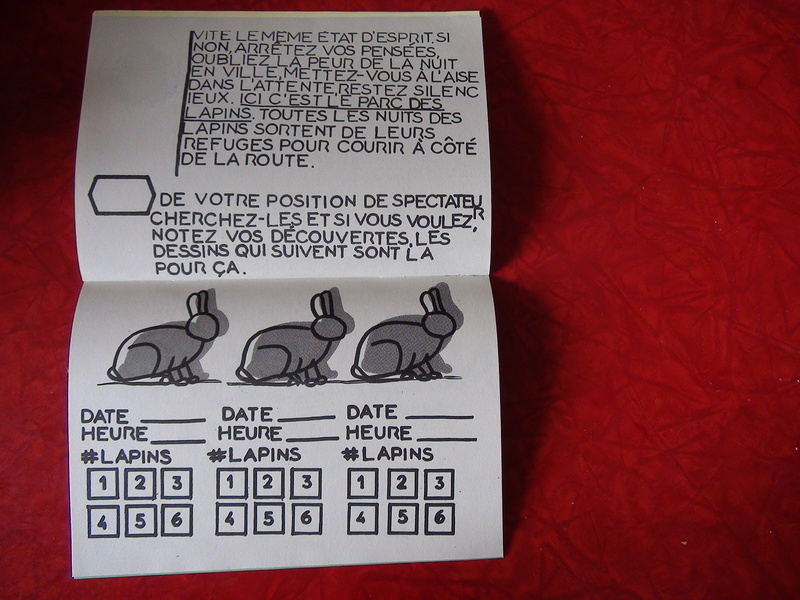 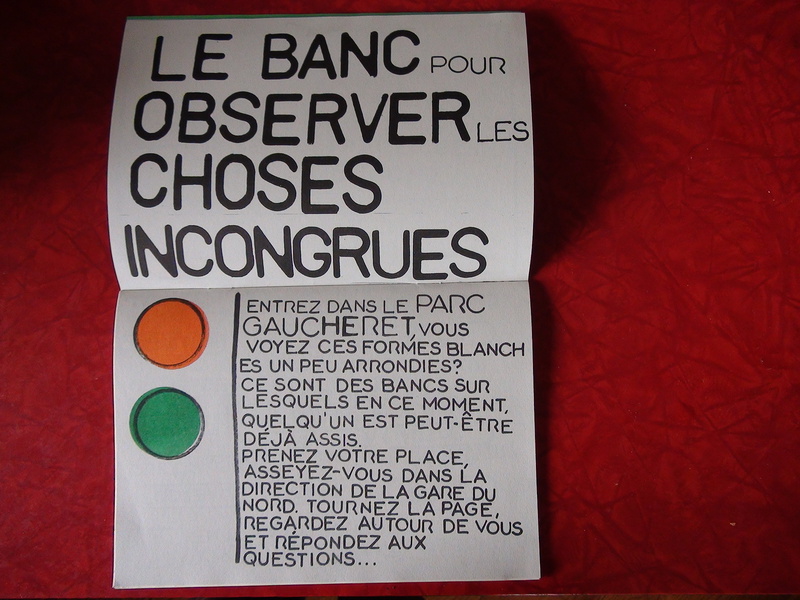 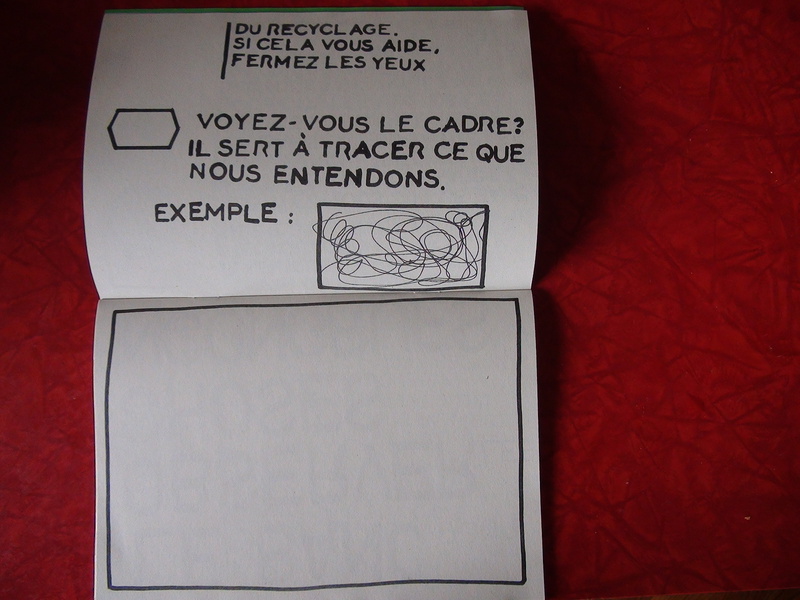 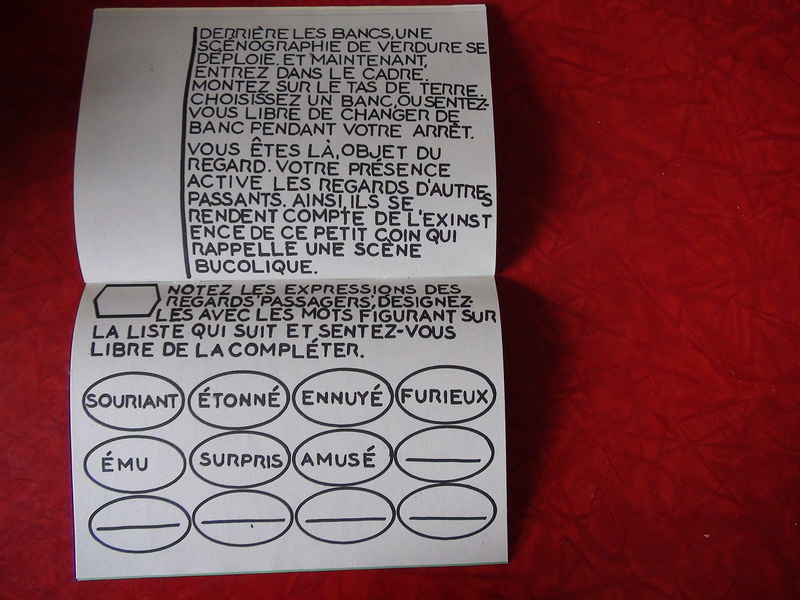 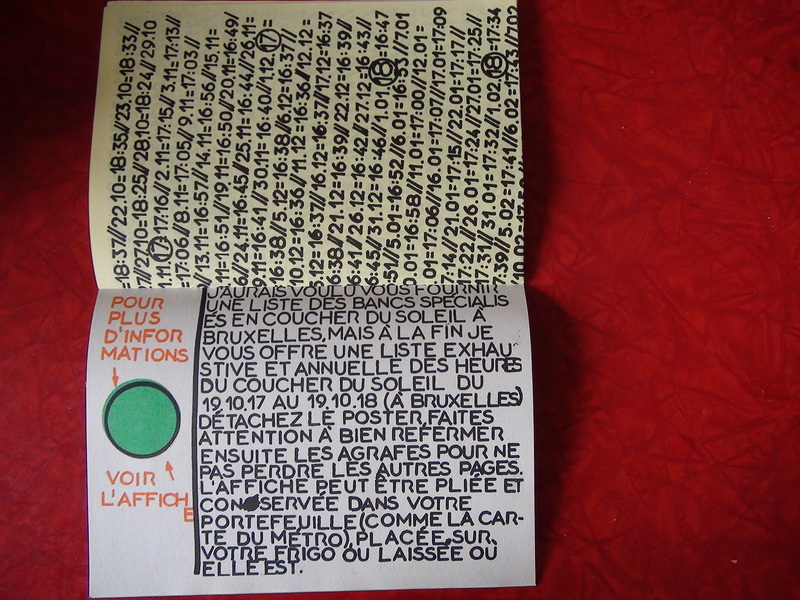 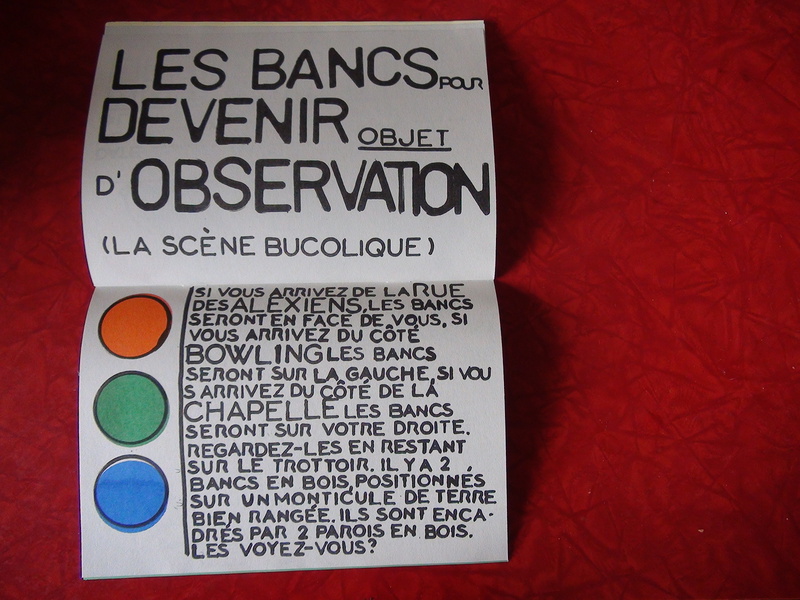 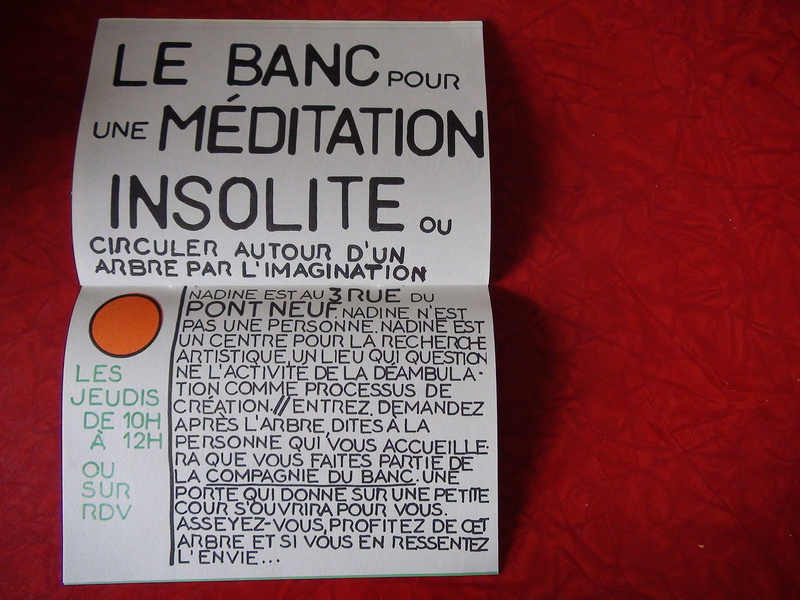 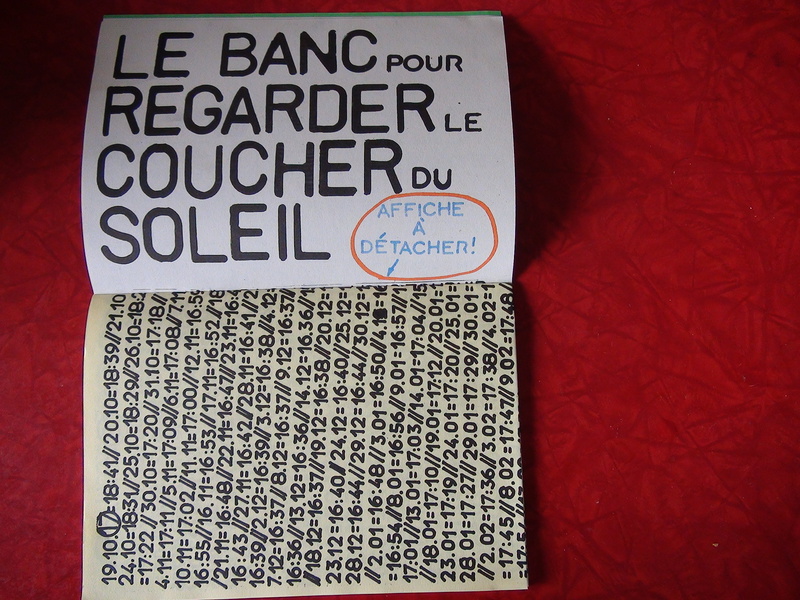 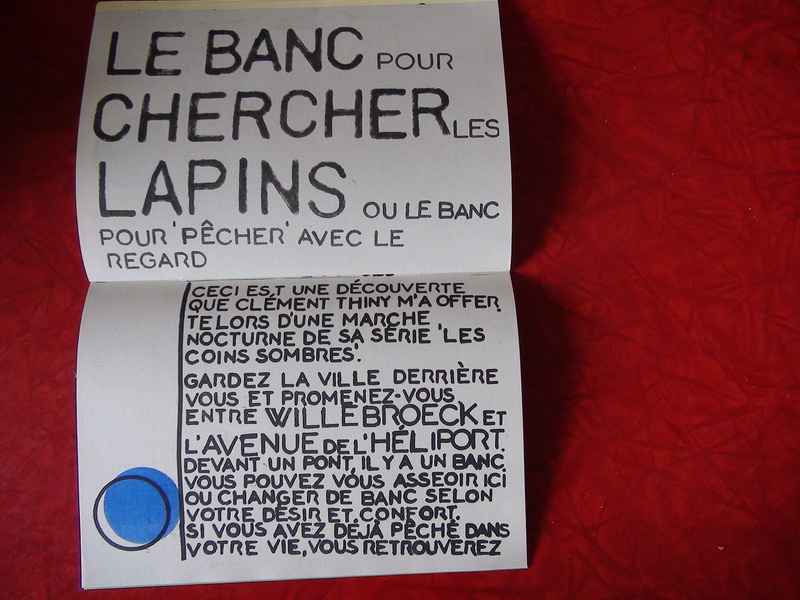 is a booklet for the spectators of the exhibition ‘Microscopie du banc’ at Foundation CIVA in Brussels. 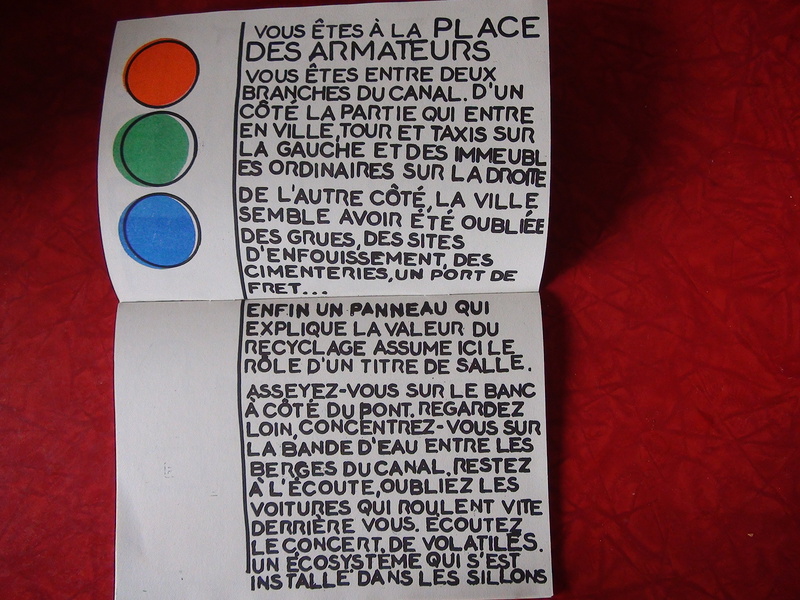 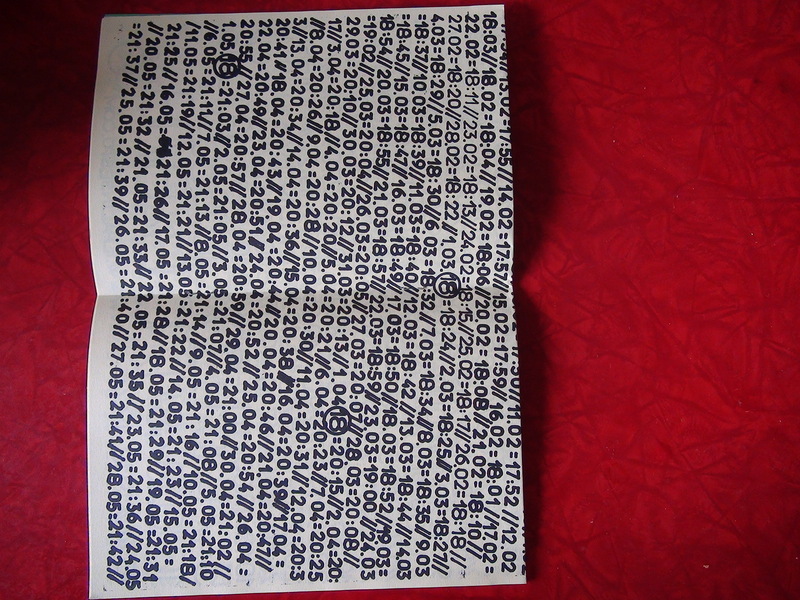 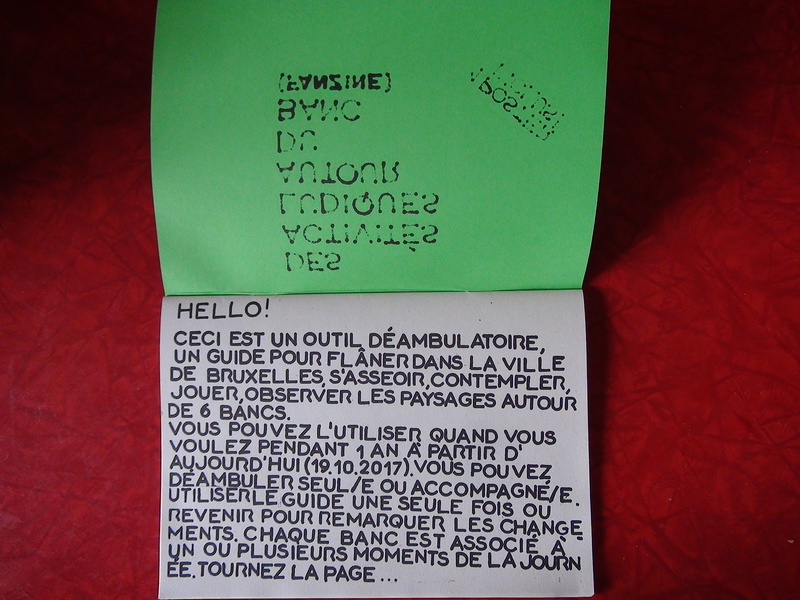 This fanzine is an ambulatory tool, a guide to wandering in the city of Brussels, sit, contemplate, play, observe the landscapes all around. 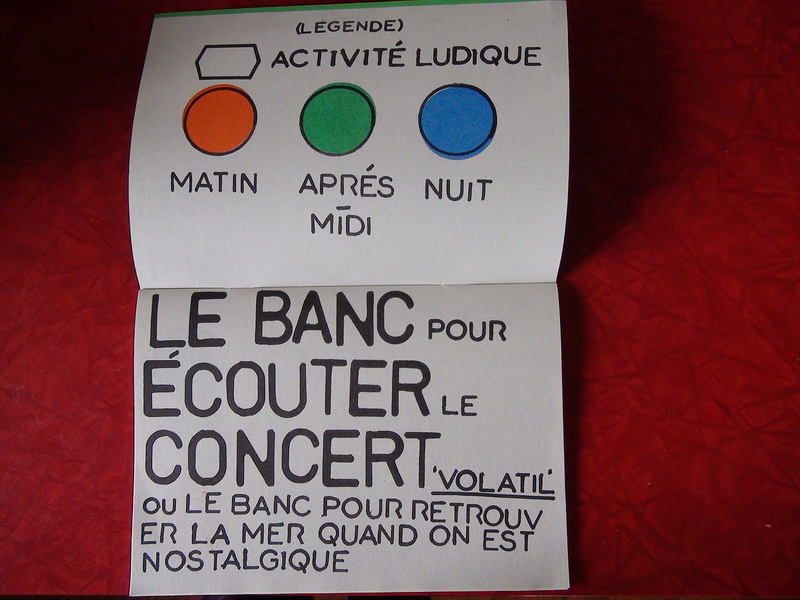 It is conceived as an individual or group activity, available 7 days a week, valid for one year from 19 October 2017. 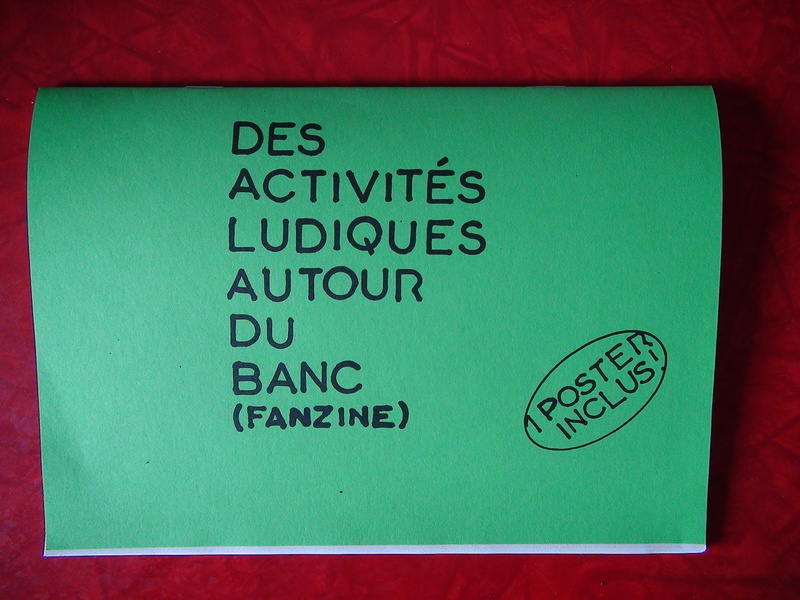 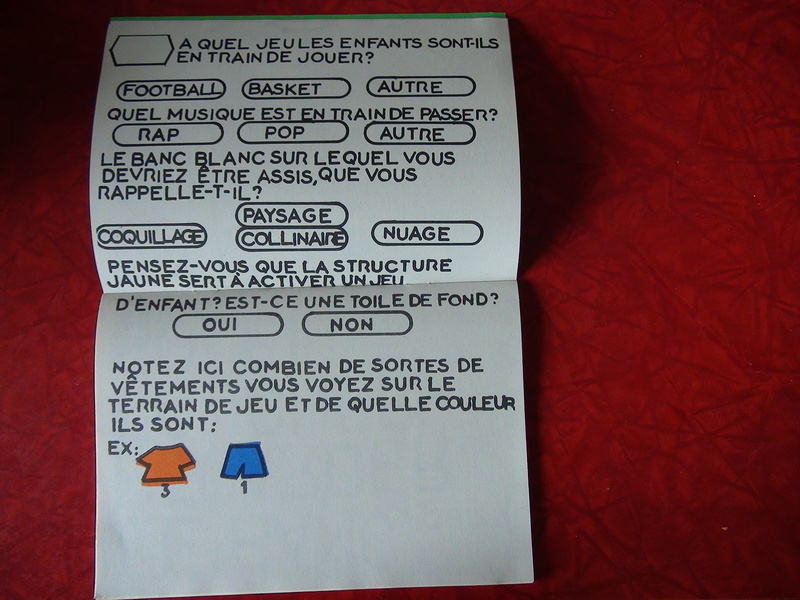 In other words, PLAYFUL ACTIVITIES FROM BENCH (fanzine) is a collection of points of view. 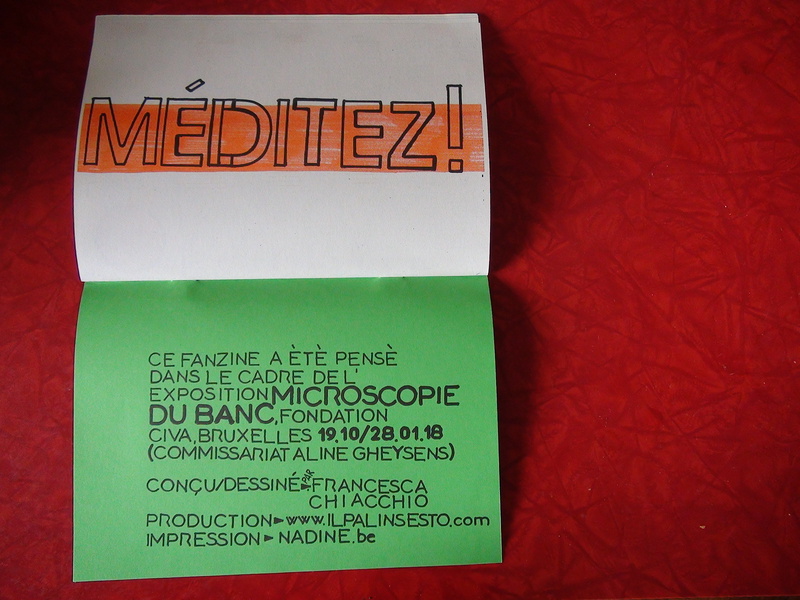 The Bench : a Microscopy is an exhibition curated by Aline Gheysens and gathers original pieces by Simon Boudvin, Francis Cape, Ann Veronica Janssens, JDS Architects and muller van severen; a film by William H. Whyte; a series of specific strolls throughout Brussels imagined by Francesca Chiacchio, Jean-François Pirson, Jean-Christophe Quinton and a wunderkammer of historical drawings, imaginary projects, unbuilt proposals, models and photographs of benches from far away places featuring works by Lucile Soufflet, OMA / Rem Koolhaas (Rotterdam, The Netherlands), MAD – Brussels, fashion & design platform, Quentin Nicolaï, Solène Lavillaureix and Tom Floquet.